​This piece may also be performed with 7 C flutes. A lively, dance-like noel, originally composed for organ, appropriate for any time of year! Several instruments are given solo/duo spotlights, including piccolo, C flute, and alto. This piece may also be performed with 7 C flutes. 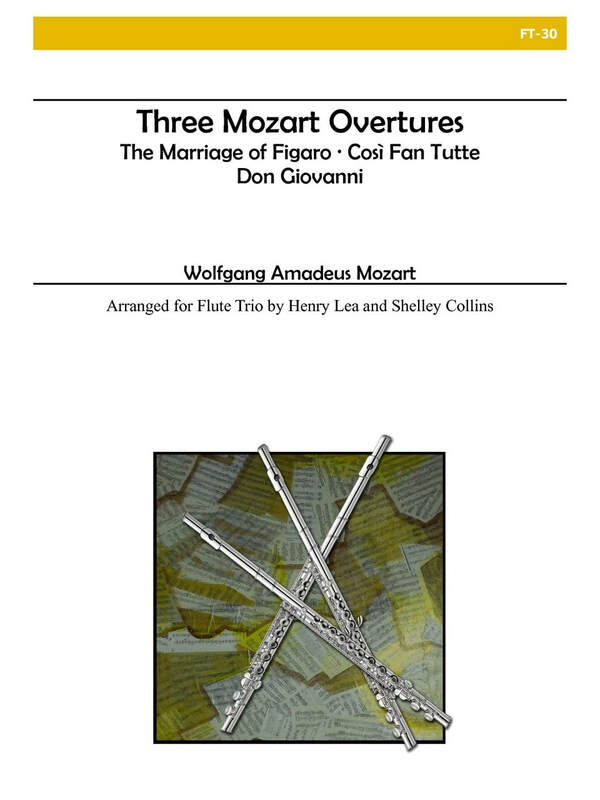 More than half a century after Mozart composed his operas, Henry Lea arranged several "celebrated overtures" as part of a collection of flute trios. Clearer notation, the creation of a score, and helpful editing make this set of pieces a welcome and useful addition to the flute trio repertoire. 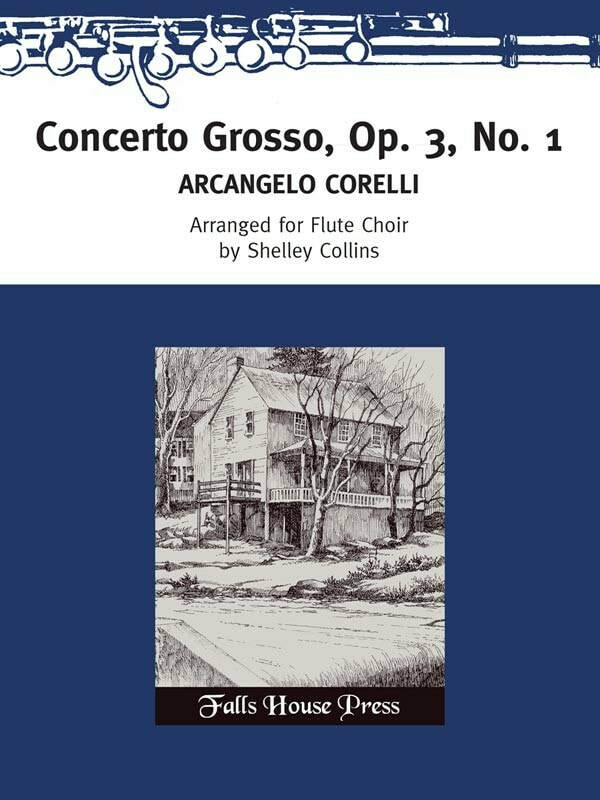 This edition of one of Cesar Cui's most beloved works has been adapted from the original version for flute, violin and piano. Consists of five contrasting movements (Badinage; Berceuse; Scherzino; Nocturne; Valse). Co-arranged with clarinetist Dr. Andrea Cheeseman.